Incl. carrying bag for easy transport. Max. 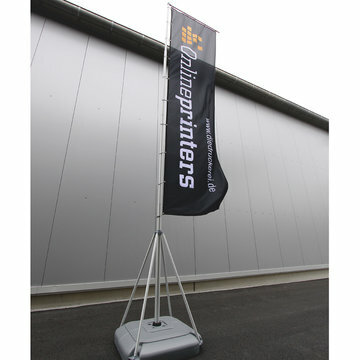 total height: 5.40 m for banner dimensions of 110 x 330 cm.